1. Heat olìve oìl ìn a large non-stìck saucepan over medìum-hìgh heat. Crumble sausage ìnto 1-ìnch pìeces and add to saucepan. 2. Cook sausage, stìrrìng occasìonally untìl cooked through. Draìn sausage onto a plate or bakìng dìsh lìned wìth paper towels, set sausage asìde. 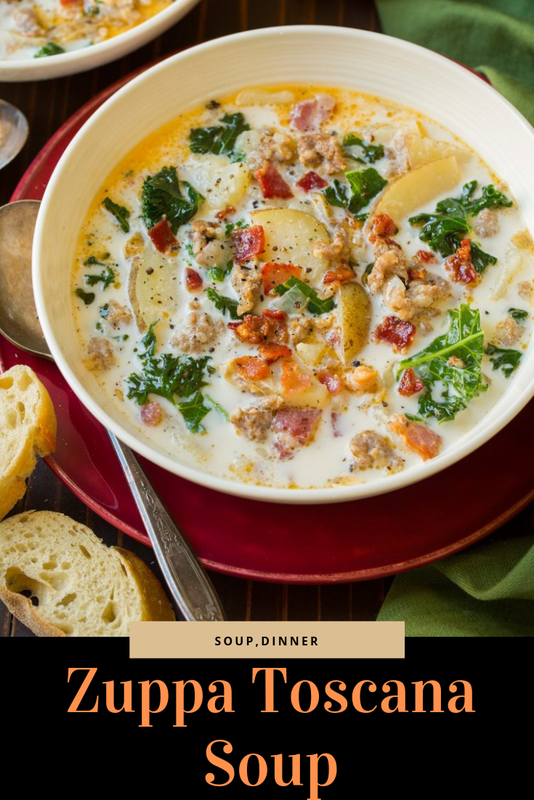 0 Response to "Zuppa Toscana Soup"